Need more information about 9225 Jane Street #512 At Bellaria Residences? 9225 Jane Street #512 is a Bellaria Condo, 2-Bedroom Plus Den, 2 Baths and is currently for sale @ $598,000 Taxes in 2018 $3,232.00. 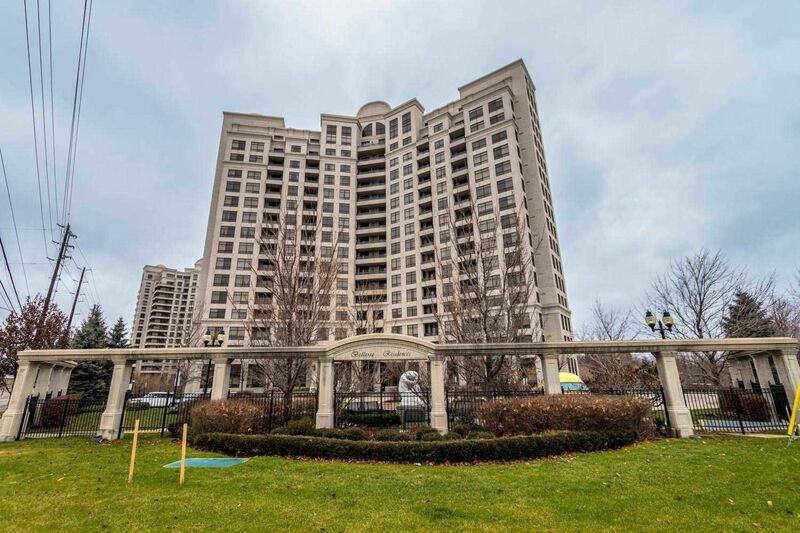 Luxurious And Well Maintained South-East Corner Unit At The Prestigious Bellaria Towers. Huge Windows And Balcony Enables Tons Of Natural Lighting And A Unobstructed View Of The Park Lands. 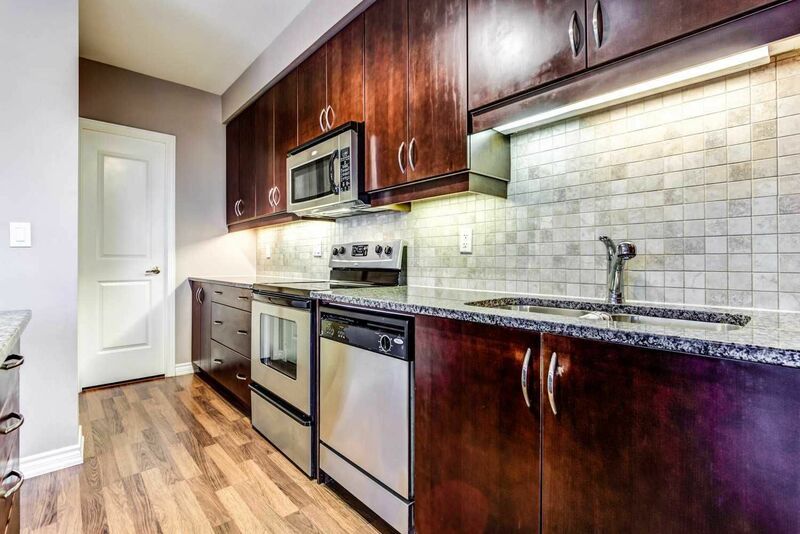 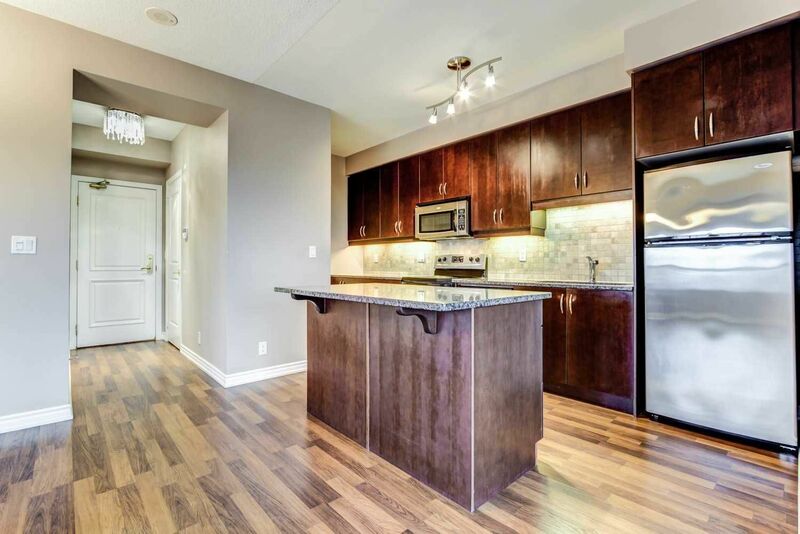 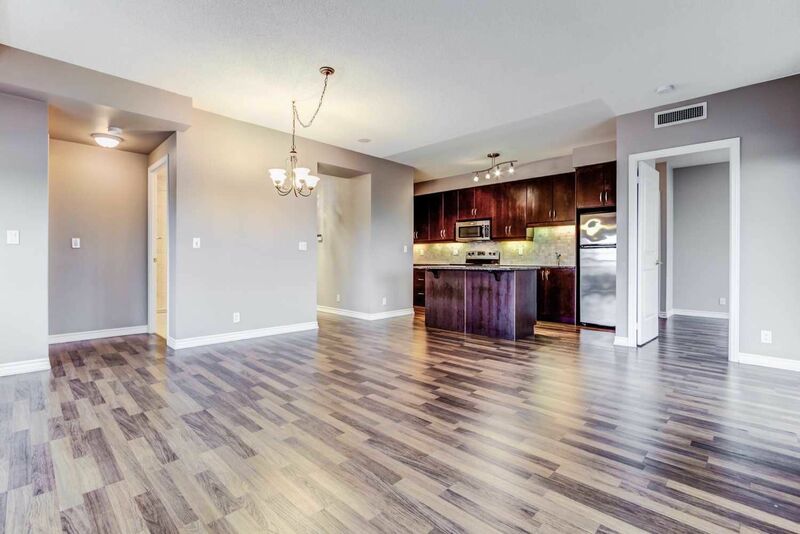 This Unit Features 1060 Sqft Of Functional Space With A Great 2 Bedrooms & 2 Bath Layout. 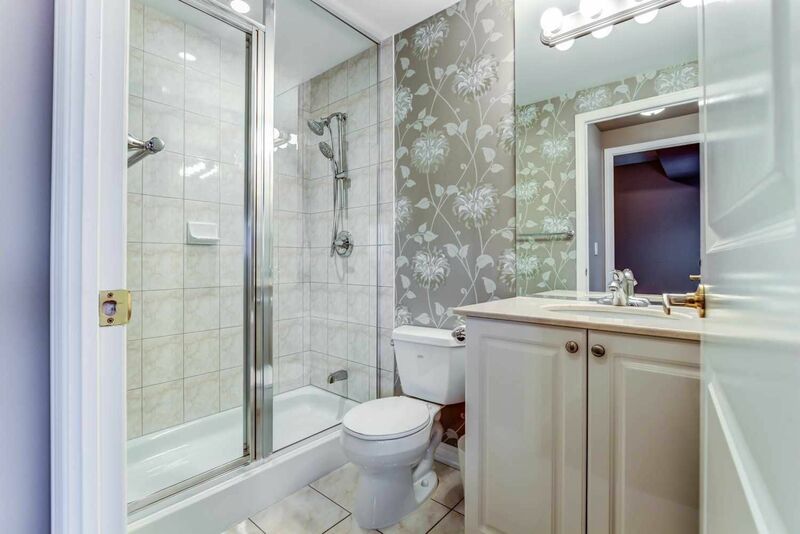 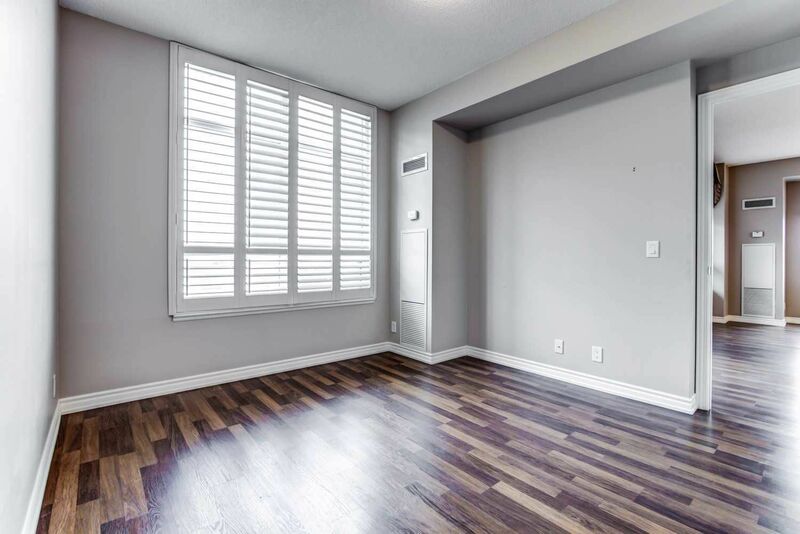 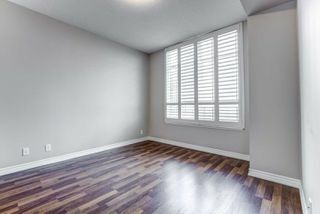 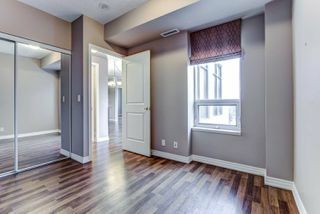 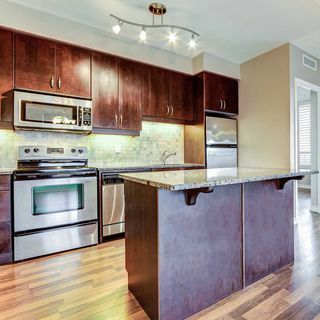 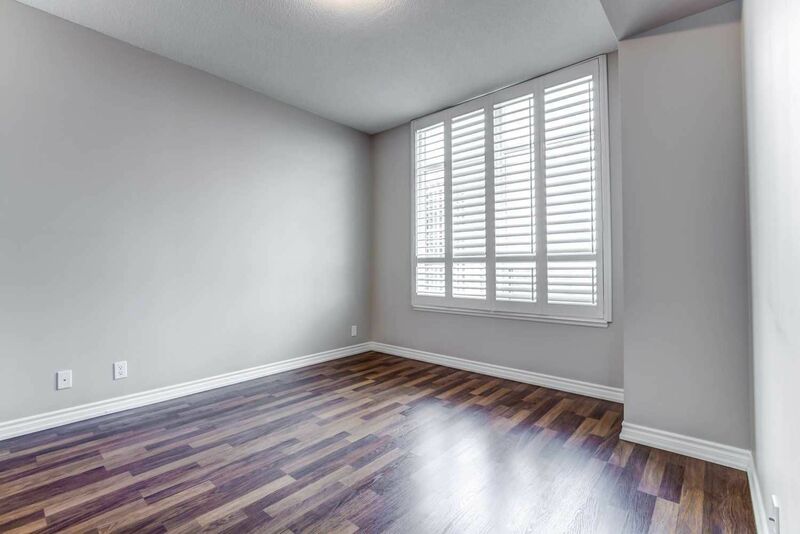 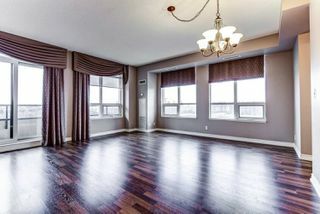 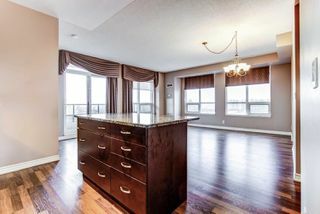 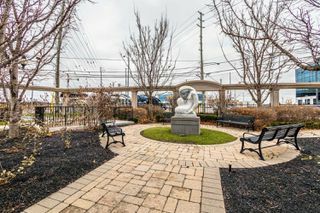 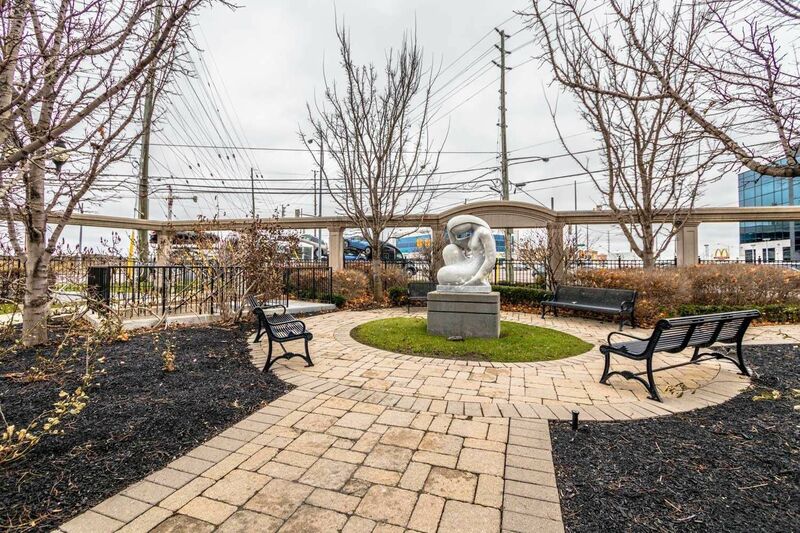 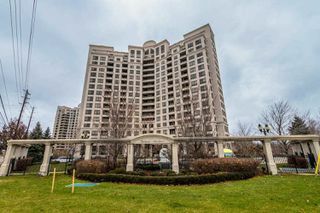 This Bellaria Condo For Sale At 9225 Jane Street #512 has 2 Bedrooms & Den, 2 Baths w/Southeast Exposure in the community of Maple, Vaughan at Bellaria Condos. Unit Is Upgraded With Hardwood Floors Throughout, Large Eat-In Kitchen With Granite Counter Tops, Walk-In Pantry & Stainless Steels Appliances. 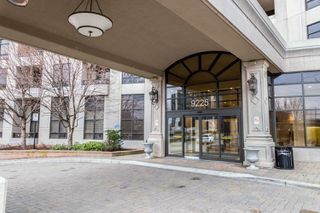 9225 Jane Street #512 In Maple features 2 Parking & 1 Locker Included! 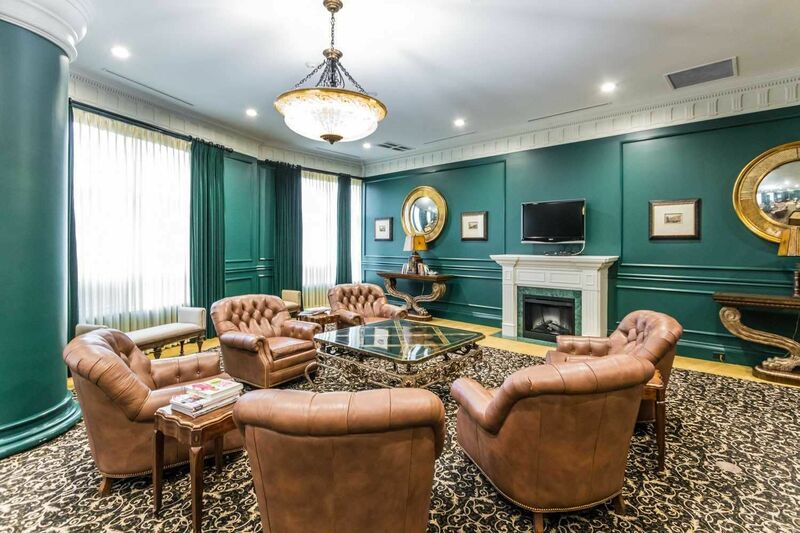 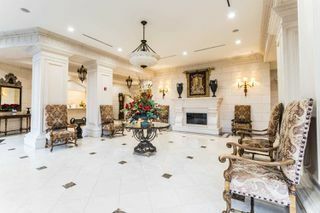 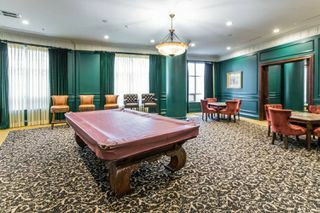 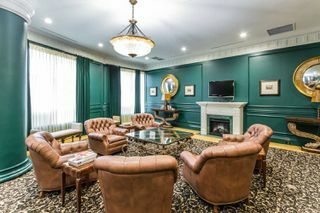 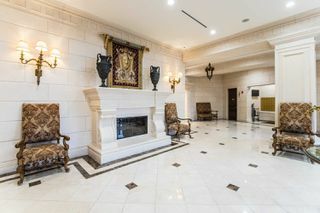 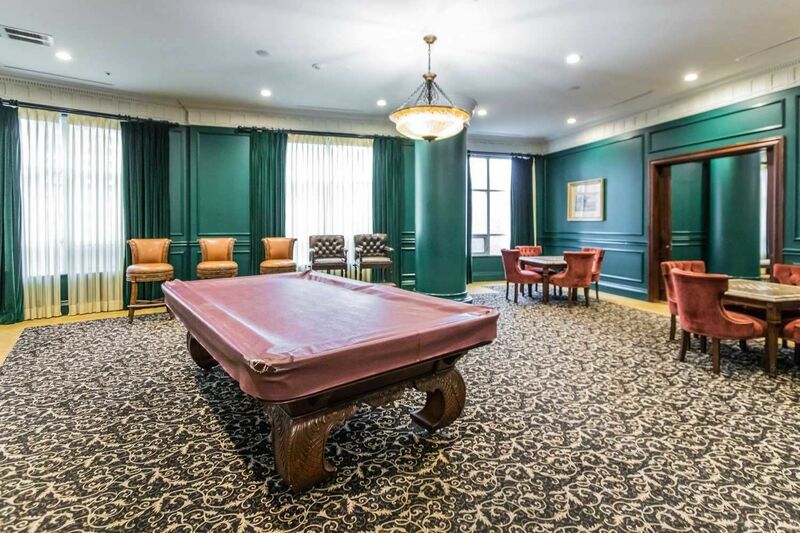 Amazing Gated Community With Full Amenities Including 24 Hr Concierge, Party Room, Steam Room, Reading Room, Billiard Lounge, Gym, Guest Suites, Bbq & More. 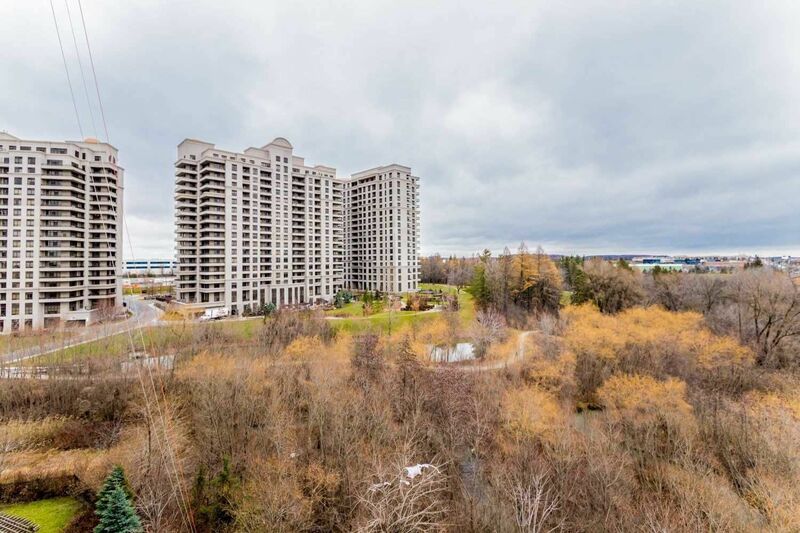 Steps To Mall, Hwy 400&407, New Subway And Hospital. Address 9225 Jane Street #512 at Bellaria Condos is a 2-Bedroom & Den, 2 Bath condo unit and is currently for sale At $598,000 Taxes in 2018 Are $3,232.00.